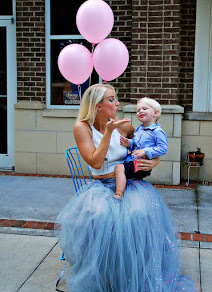 It’s been awhile since I’ve done one of these Friday Favorites posts! Here are my Friday Favorites, some things I’m loving, enjoying, etc… I’d love to hear in the comments what your Friday favorites are right now! Black clothes. I have no idea why, maybe it matches my black heart. Kidding 😉 How gorgeous is that polka dot see-through shirt? 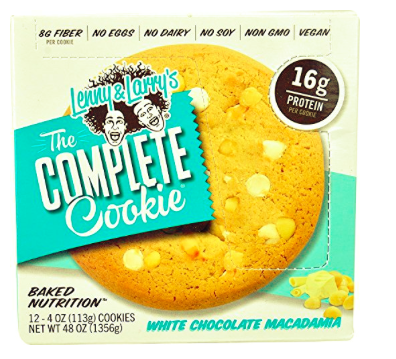 Lenny and Larry’s Complete Cookies– I love them and I want every flavor! These are a great after-workout treat. These skincare/haircare must haves. This change in weather has wreaked havoc on my skin this week! The CUTEST new clothes at GAP for the kids! Right now they’re having 40% off plus you can use your GAP cash.